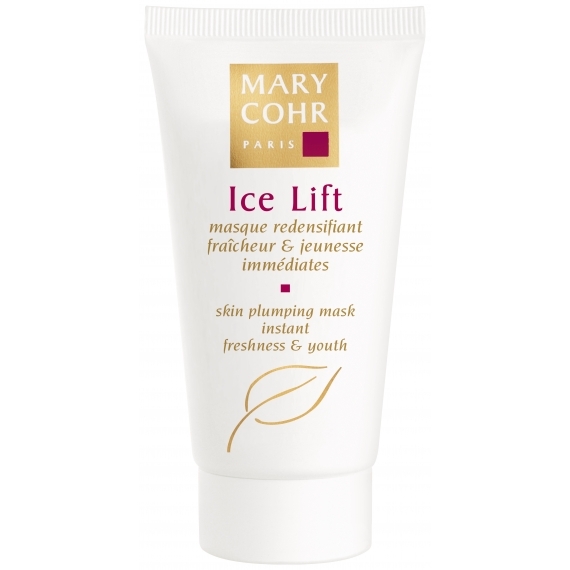 Upon application the masks “icy cold effect” tightens features. In only 10 minutes, density is restored to the skin, wrinkles are smoothed away and facial features are firmer. Apply to face avoiding the eye contour. Leave on for 10 minutes and then wipe off with a damp wash cloth. 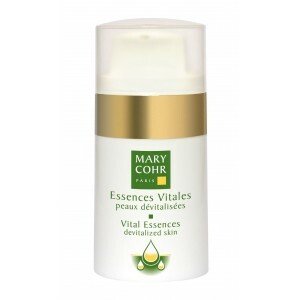 For best results apply 2-3 pumps of Vital Essence Devitalised before mask application.